If you're still on the hunt of the perfect dress for your Holiday party, never fear as sale season is here. 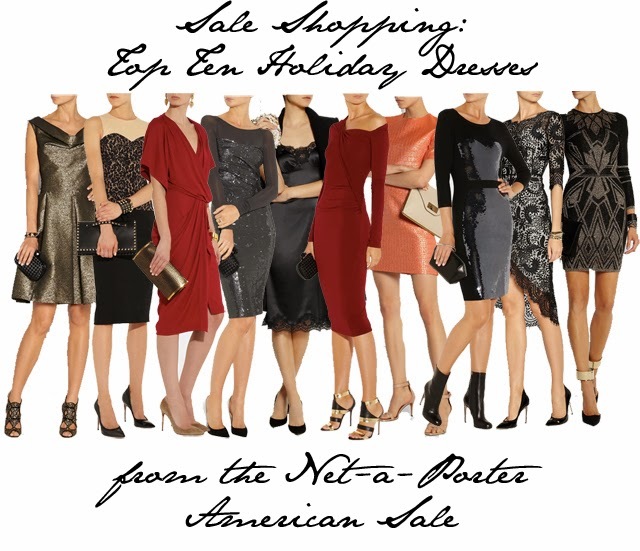 Net-a-Porter's American sale has already started and they have some superb dresses in the line up for Christmas. Ranging in price from $197 to $1,297, here are our top ten picks for the holiday season. These should all come with a caution label - Warning: You will make everyone else at your party look ridiculously under-stylish in comparisons.